The BBC Scottish Symphony Orchestra announced its 2018/19 season today, with Thomas Dausgaard continuing his tenure as Chief Conductor. 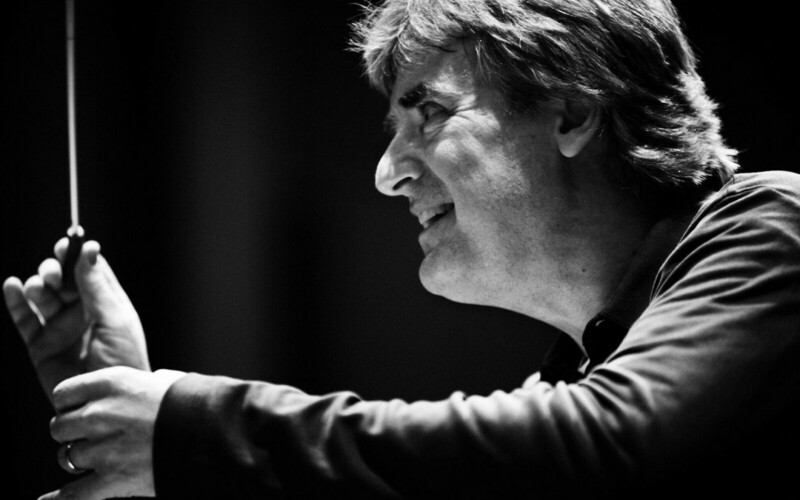 Thomas Dausgaard, beginning his third season as the orchestra’s Chief Conductor in 2018/19, says: “I was lucky to be in a mind-blowing two-week masterclass with Bernstein in 1988, where he also conducted Songfest – one of his key works combining two of his greatest talents: music and words. Debussy opened up unknown doors to what an orchestra can sound like, and we devote one concert to each of his loves: France and Spain. In his apocalyptical vision, Music of the Spheres, Langgaard wrote collage-music and minimalism long before we had words for it. Its spatial qualities will be felt when we spread out the orchestra and chorus in most of Glasgow Cathedral”. Thomas Dausgaard will appear on BBC Radio 3’s In Tune today at 5pm – please click here for the live stream. Click here to visit the BBC website for further information.